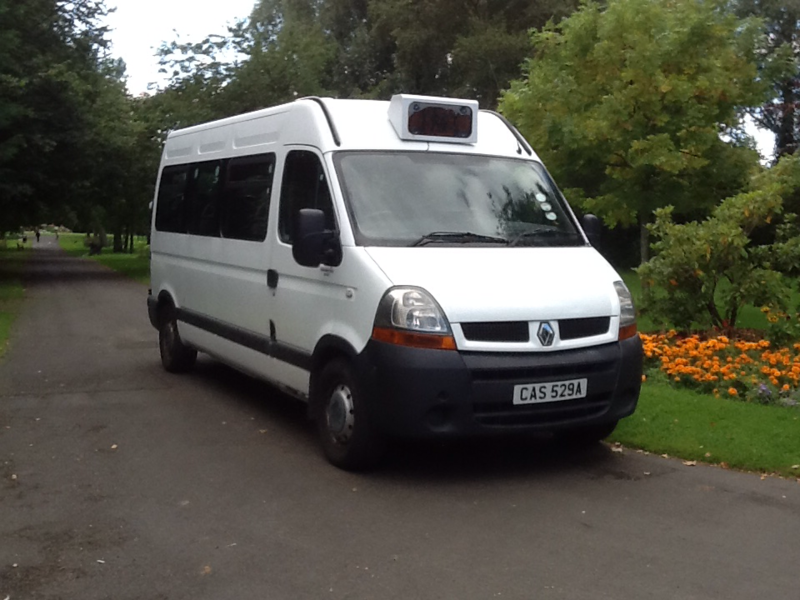 Mini bus and driver at your service for all types of mini bus transfers and charters. From airport transfers, leisure trips to hen/stag night charters. We offer a professional service second to none. We take the worry out of your travel arrangements you can be sure you are in good hands. Whether we are transporting your party to a stag or hen night, or just need to get away for a bit, we will provide a service that is just right for you.